Oceanport Pharmacy is a locally-owned community pharmacy dedicated to providing outstanding customer service at an affordable price. We believe that being a local independent pharmacy means providing healthcare services to our patients that are customized to meet their needs. 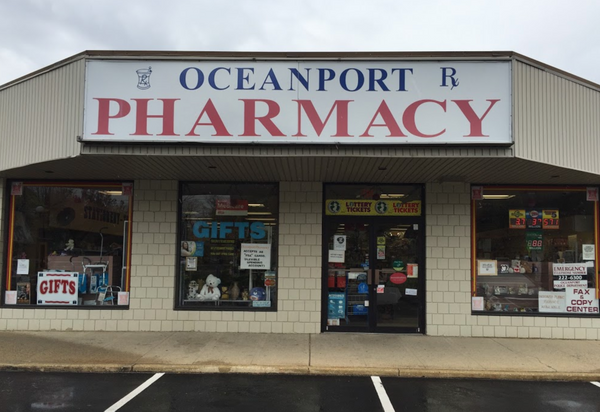 Oceanport Pharmacy is your source for all of your pharmaceutical needs, offering conventional prescription filling, compounding, immunizations, medical equipment, diabetic supplies and much more. Visit us today and let us take care of you.